The Cooper Union warmly welcomes Mrs. Marie Morrone as a member of the Sarah Bedell Cooper Society. 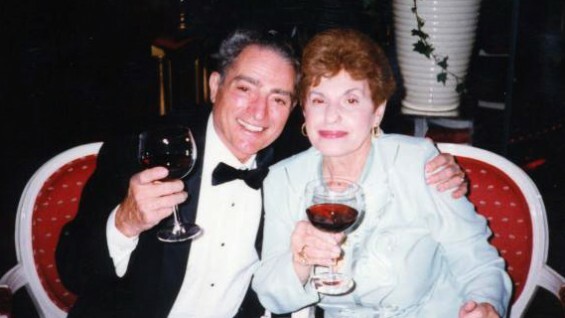 With a thoughtful and generous gift, Mrs. Morrone has established the Vincent C. Morrone Scholarship Fund in memory of her late husband, Vincent, EE’63, who died earlier this year at the age of 84. Mr. Morrone always intended to “give something back” to Cooper so that others would benefit from the same opportunities as the school had afforded to him. Mrs. Morrone chose to grant his wish now, while she is able to enjoy the rewards of her philanthropy. Learn more about Marie Morrone's generous gift.